When starting at WMS Gaming, I was given the task of building a 3D tool similar to their existing 2D tool to build casino slot games. 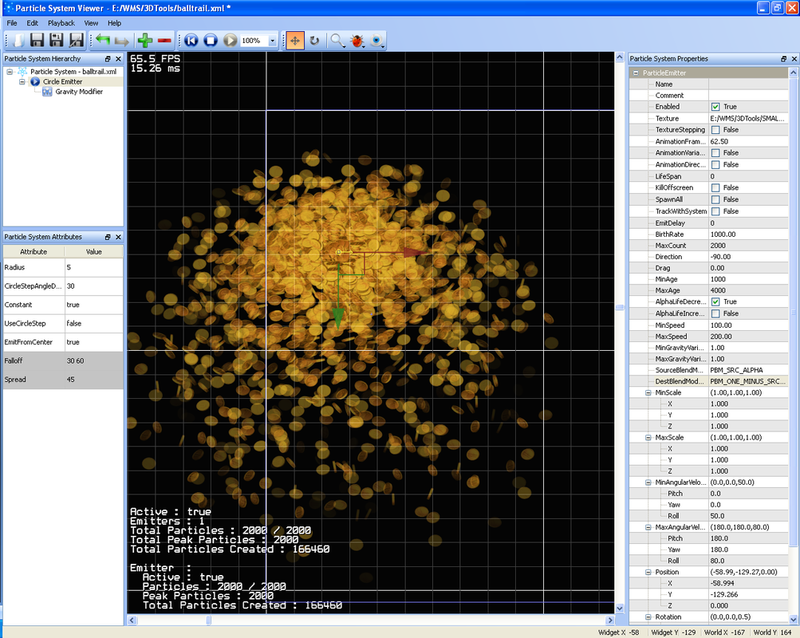 I wrote Nexus in C++ and Qt with a custom OpenGL engine. 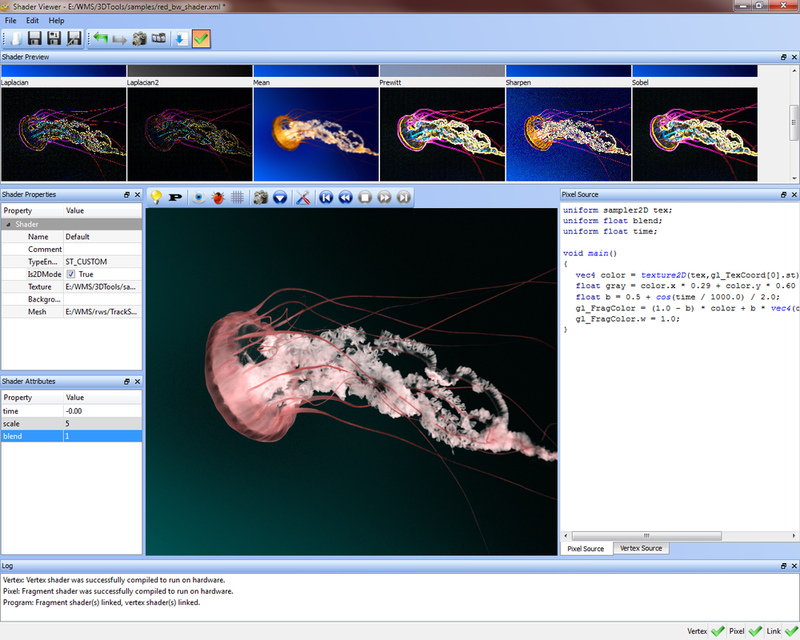 The tool has many plugins such as a shader editor, 3D animation editor, mesh viewer, physics, and plenty more. Unfortunately the company really wasn't ready to move to a data driven game system. Funny thing is, two years later there's now an effort to use Unity to build games. If you ask me, I am already halfway there with Nexus. 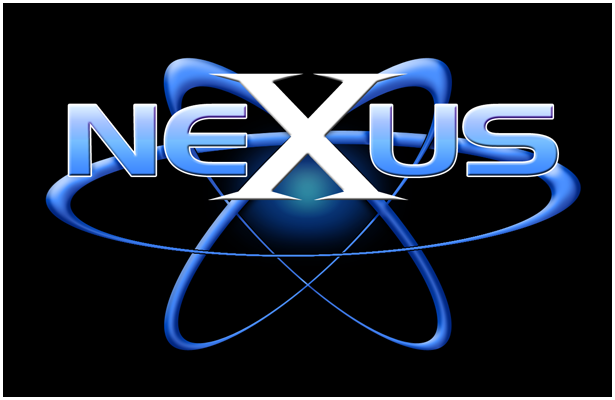 Nexus is approximately 150k lines of code. Hey look, I wrote some better looking code! Comments, check. Formating, check. Complicated math that I don't remember what I was doing, check. 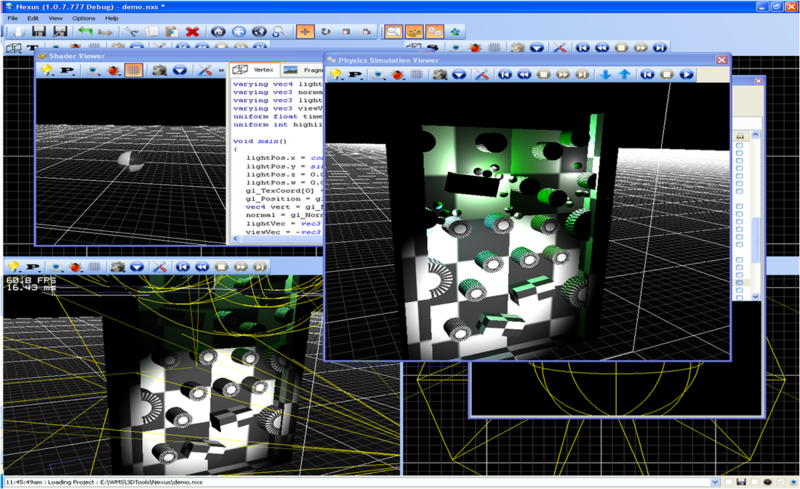 * Build the view matrix for orthographic view.